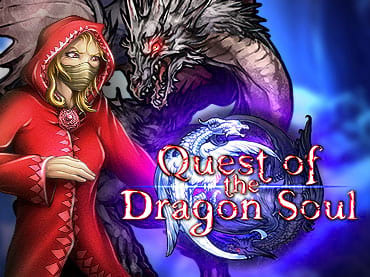 Quest of the Dragon Soul takes you to a world of magical dragons, mythical demons, and hidden treasures. Strange creatures are hiding in the shadows in this exciting Match 3 adventure. With the Frozen Mountain threatened by an unknown evil, do you have the courage to unlock the good magic, and face this evil as the sworn protector of the realm? Find out in Quest of the Dragon Soul! - Unlock mythical upgrades, power-ups and boosts. If you have questions about Quest of the Dragon Soul game, please contact us using this form.